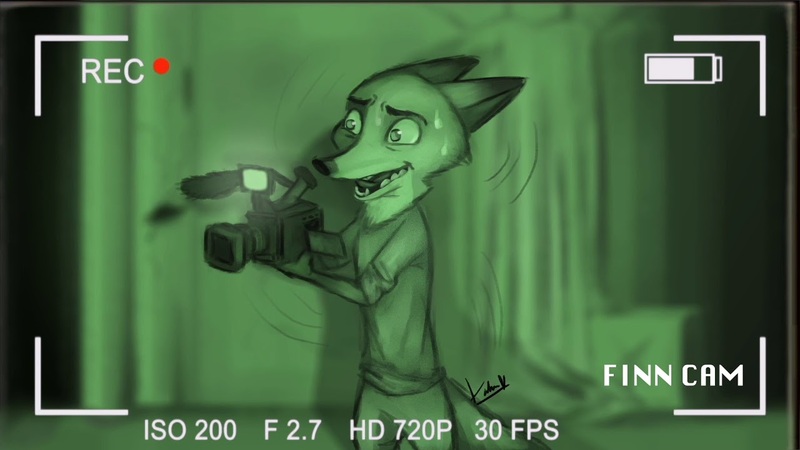 Imagine for a second that Nick, Judy, and Finnick made one of those “Ghost Hunter” style shows. Hey, it’s plausible, I’ve totally done more bizarre things with friends when we’re bored and want to do something fun. 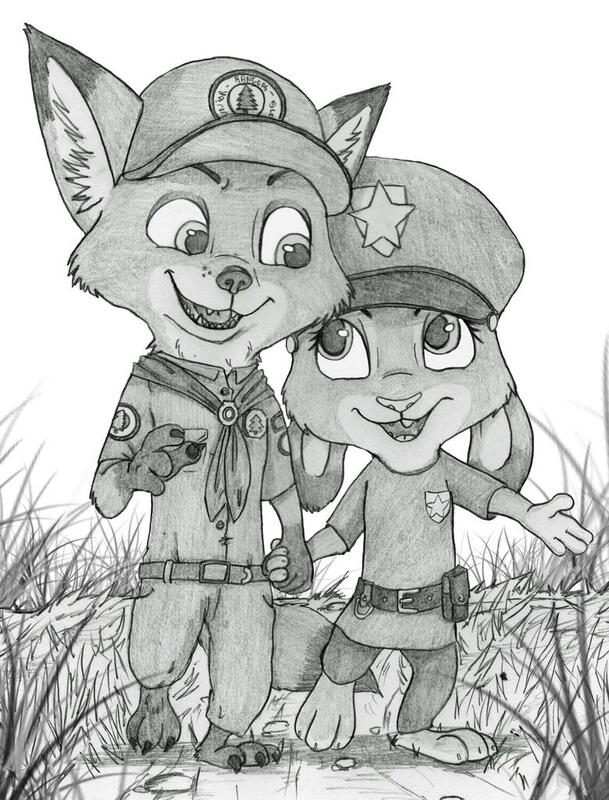 With art by AndYourTeeth (aka KungFuFreak07 or Katie Katastrophe), this unusual AU is brought to life thanks to the fantastic voice work of Zootopia123 as Nick, Hoppsforwilde as Judy, and Mickelpickelvoiceacts as Finnick. 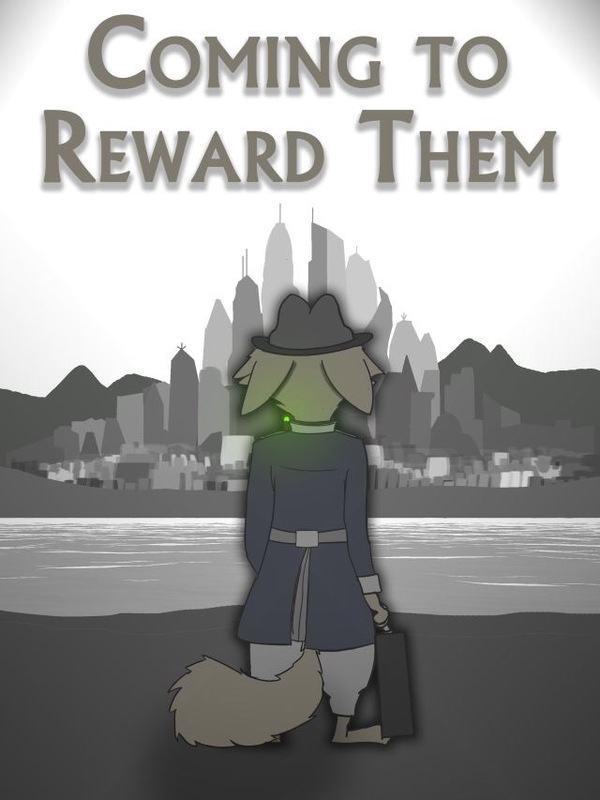 Excellent job, we look forward to seeing more from you in the future!